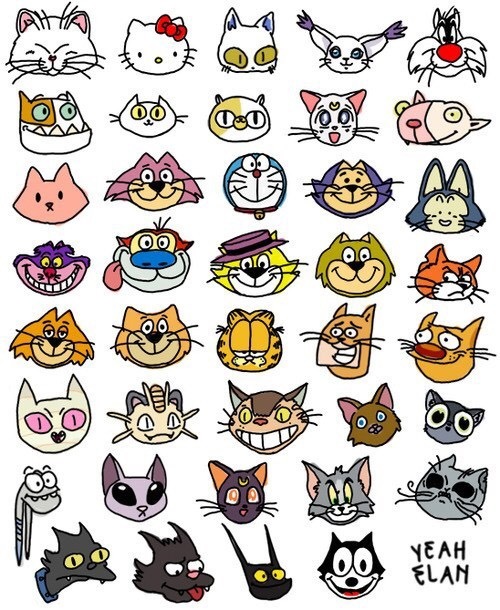 Cartoon cats: why are there so many? Only in the 19th century did the term cartoon come to refer to humorous illustrations and it was in the 20th century that comic strips and animated films came into being. Indeed it was a cat, Felix, who became the first, popular, animated cat and that was in the 1920s during the silent movie era. Cartoon cats have come a long way since then with the You Tube hit Simon’s Cat being watched regularly by millions. But did you know that in the town of East Looe in Cornwall you can find Clive’s cat? 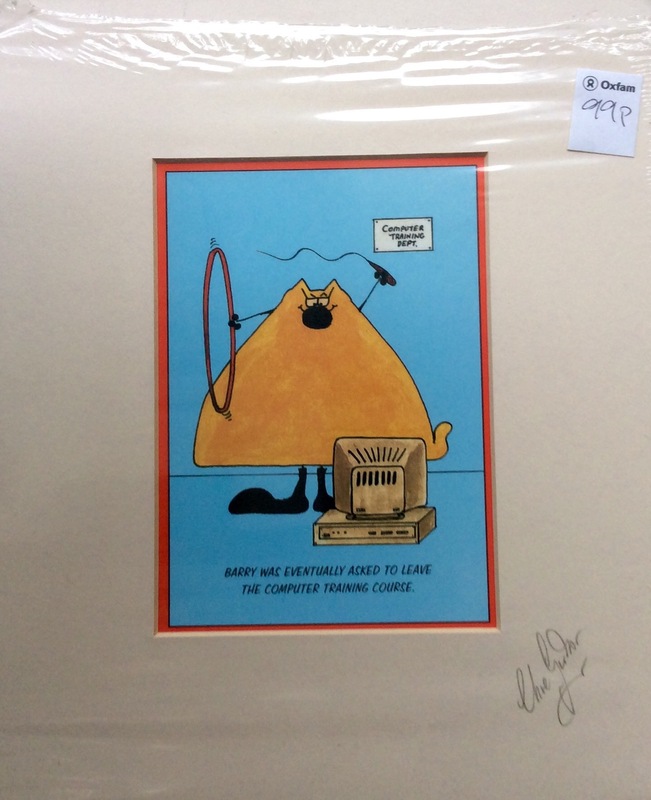 Clive Gardner is the creator of Clive’s cat (Barry) and there is a shop in Looe where you can buy all manner of things Clive e.g. Clocks, calendars, prints, T-shirts, etc., which is where my next original, signed print must have come from. 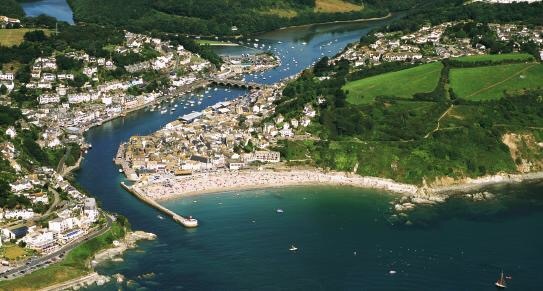 Looe is a very nice town too. And now a family quiz on how many cats can we name . An enjoyable departure for the charity shop art . Never heard of Barry before .. Will look him up!